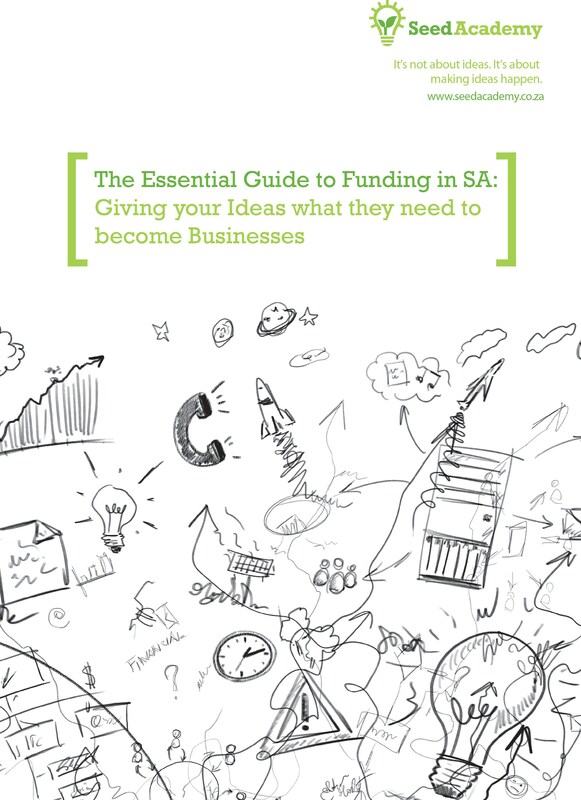 Seed Academy has developed The Essential Guide to Funding in South Africa. The guide was developed in response to a survey of almost 1000 South African startup entrepreneurs earlier this year. The Essential Guide to Funding in South Africa has been written as a resource for early stage micro, small and medium size businesses to secure funding for their businesses. As an e-book, it will become more comprehensive over time as funders and users add to the content. There are funding options for all types of entrepreneurs including women, those involved in green projects, mining, manufacturing, technology even businesses in distress are catered for.